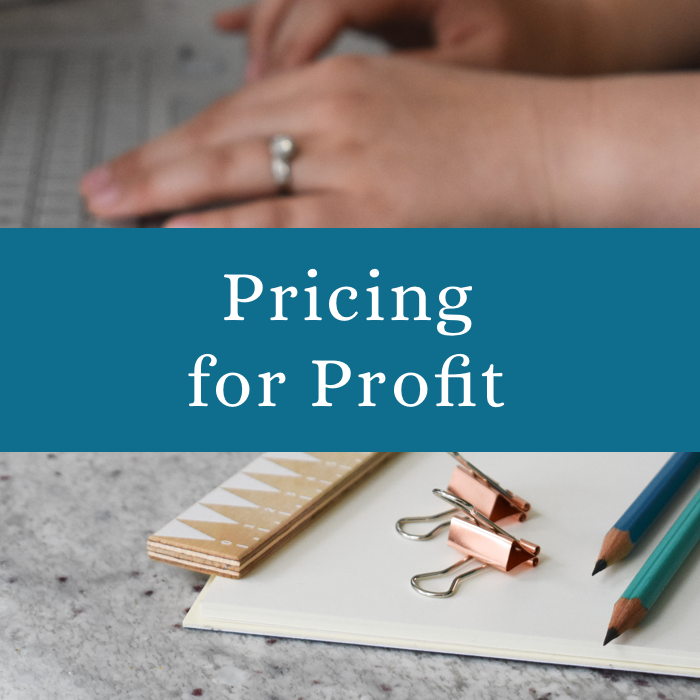 Whether you need to tune up your product pricing, dive into branding, or cultivate better self-care, I’ve created a series of courses that explore specific issues or broader ideas of being a creative business owner. Every course has a specific outcome in mind, and will leave you feeling a little - if not a lot - clearer. Some of them will create big change quickly; others will give you tools to create good things over time. All of them give you my business wisdom, coaching skills, and personal-and-professional approach. Some of my courses are live, and you’ll learn alongside a group of like-minded creatives. Others, you can complete in your own time, with email support from me when you need it. 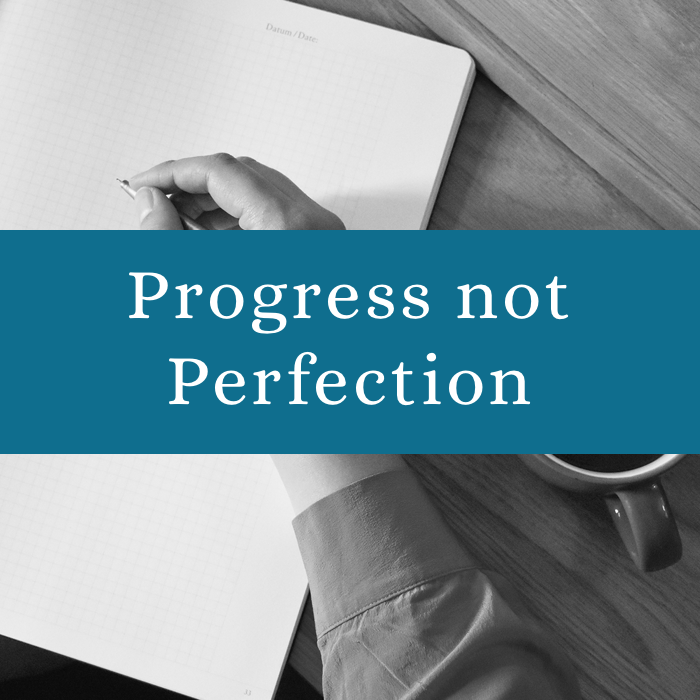 The beauty of these offerings is that there’s plenty to suit your learning style, your business stage, and your desired results. "My life and business are changed from knowing and working with Jenny."